Profesionales, atención de 1a y asesoramiento de calidad.Un 10!!! 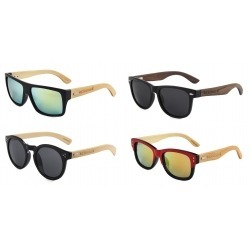 Online shop where you can buy wakeboard at best Price. 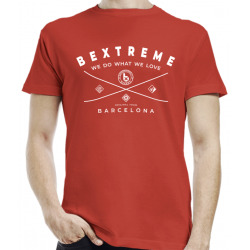 BeXtreme is a Barcelona wakeboard brand. 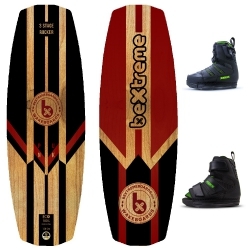 Wakeboards There are 8 products. We offer you our new shirt made by Milyun. A thin 100% cotton shirt with a comfortable cut, a little wider and longer than usual. If you are looking for simplicity and functional comfort to practice sports, it is perfect for you. 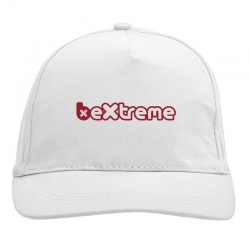 Choose your size, keep in mind that if you normally do an M the XL will go well, if you measure more, better an XXL!